Myanmar men’s traditional costume will surprise you because it is a long cloth tightly wrapped around men’s belly. It is called longyi. Costume for women is quite similar but men knot longyi in front and women knot their tamain beside their belly. 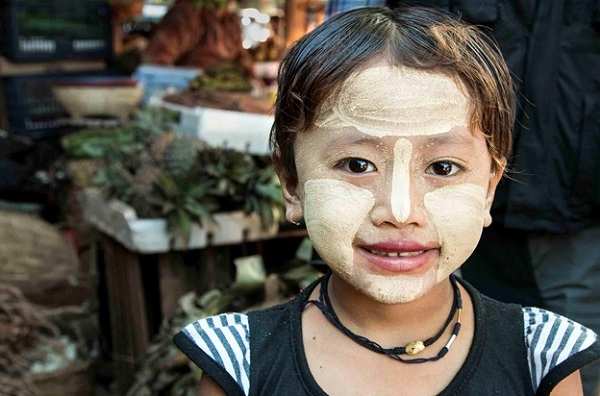 Unlike in other countries, in Myanmar people wear it in their daily life. Each ethnicity has their own colors and patterns so tourists have different choices for this special costume. 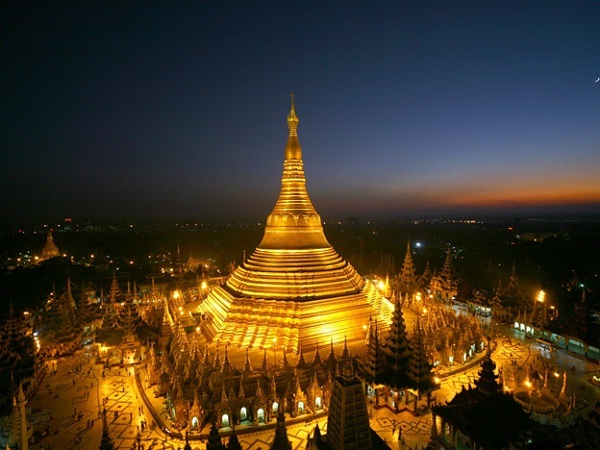 This is the featured Buddhist temple in the golden land, which is a gold-leaf-gilded pagoda and is very sacred. This grand architecture stands out on the skyline of the city, amazes any tourists by its magnificence. 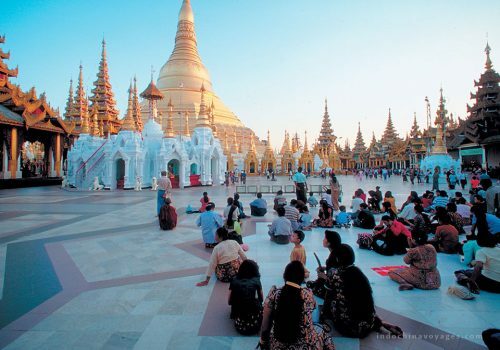 If you want to acknowledge about Burmese culture, especially religion, you should not miss out Shwedagon pagoda, which owns many of this country’s historical and cultural values. 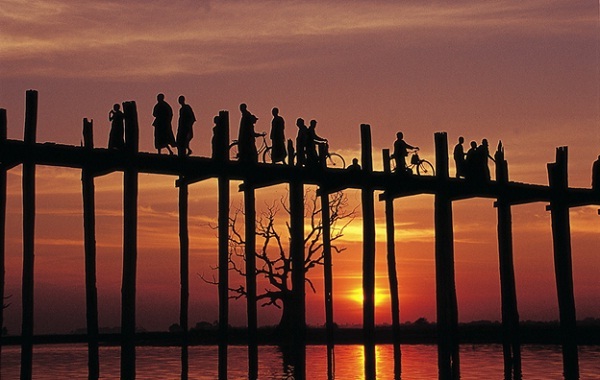 CNN commented that U Bein Bridge is the best place in the world to admire sunset. 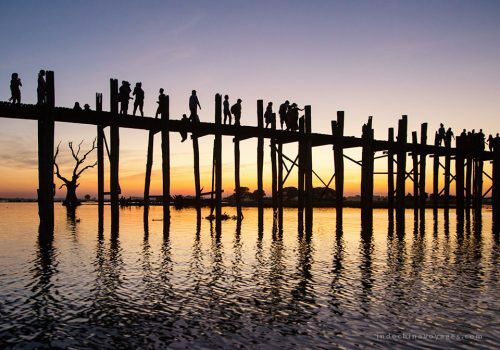 Spending time walking along that two-kilometer bridge will bring you once in a life time experiences. 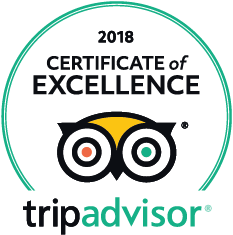 Indulge yourself in the slow pace of life here, watch local people and monks’ walking home at the end of the day and see how beautiful scenery around is, you will find your inner peace. 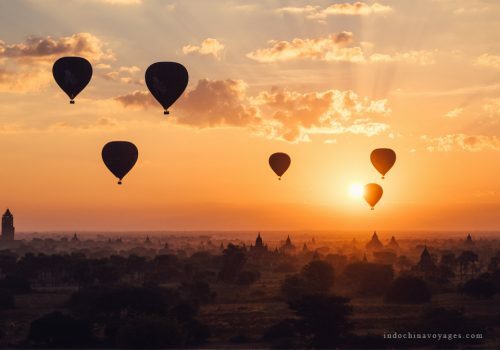 Myanmar is still the untouched world to many of us, which makes its visitors feel like they are the first one to set their feet on this golden land. Purity and inner peace are what you will have in your mind and soul after the trip. 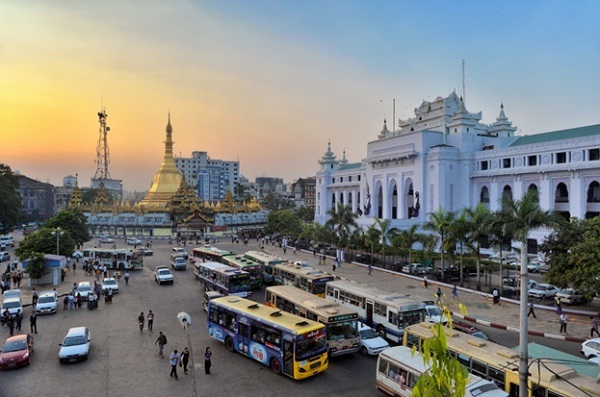 And all of these 5 not-to-miss experiences above are all included in our tours to the incredible Myanmar.